Liquid-fueled ICBMs, such as the Hwasong-15, require lead-time to make ready for launch and are therefore considered less destabilizing than solid-fueled rockets, which can quickly be prepared for a first strike. 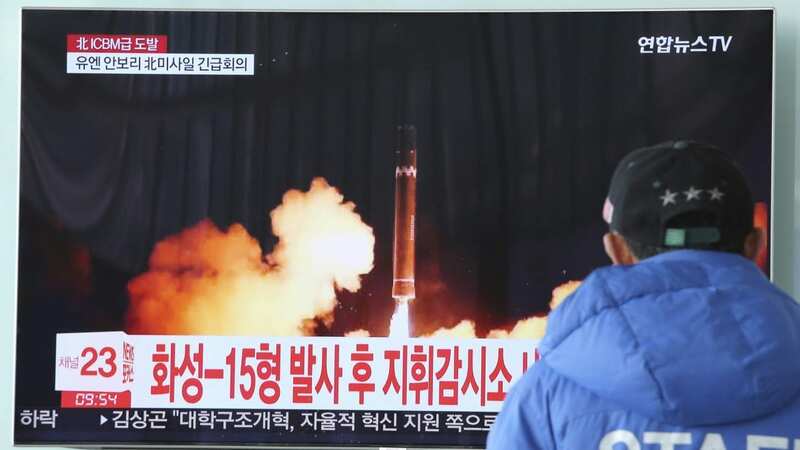 Last year, however, The Diplomat reported that Pyongyang had test-fired a new solid-fuel motor that could be used to upgrade earlier liquid-fueled missiles. Some of the North’s ballistic missiles, including a submarine-launched variant, are already used in solid-fuel motors. Earlier this month — and just weeks after the Trump-Kim summit — The Wall Street Journal reported that North Korea was expanding its main facility for producing solid-fuel ballistic missiles, located in the city of Hamhung. However, in an article published on 38 North last week, author Gareth Porter took the media to task for its reporting on North Korea’s moves toward denuclearization highlighting disagreement within the intelligence community and inside the Trump administration. “Major media reporting on what is alleged to be intelligence and photographic evidence that North Korea intends to deceive the United States in negotiations on denuclearization has been extraordinarily misleading,” Porter wrotes. In an article published days earlier on the site, author Leon V. Sigal singled out the Post for “impatient reporting” that he said anticipated an unrealistic timeline for North Korean denuclearization.